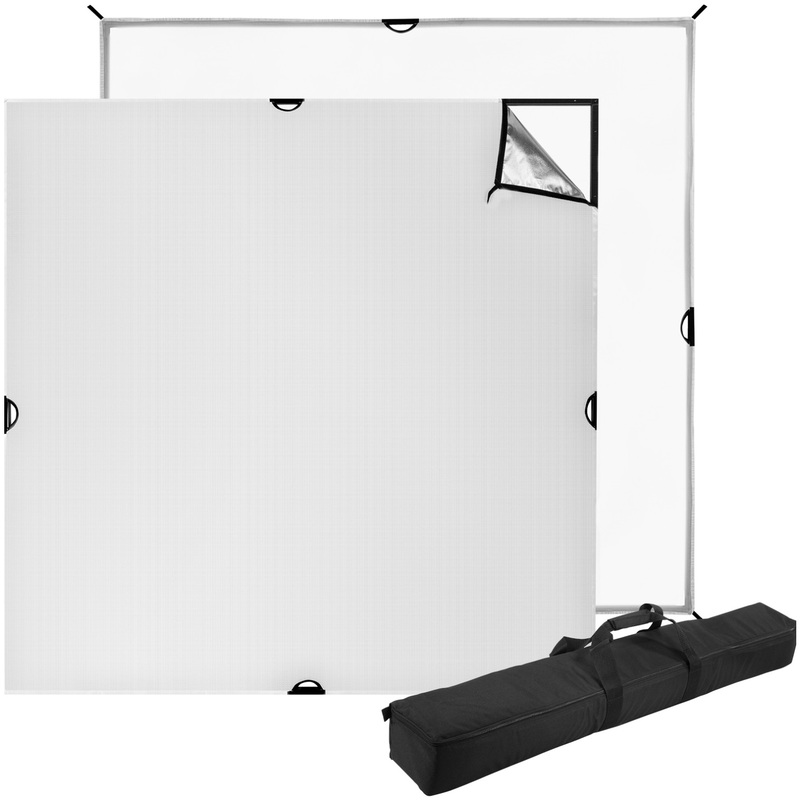 Parabolic modifiers are the essential studio lighting addition for photographers who are looking for a versatile setup. 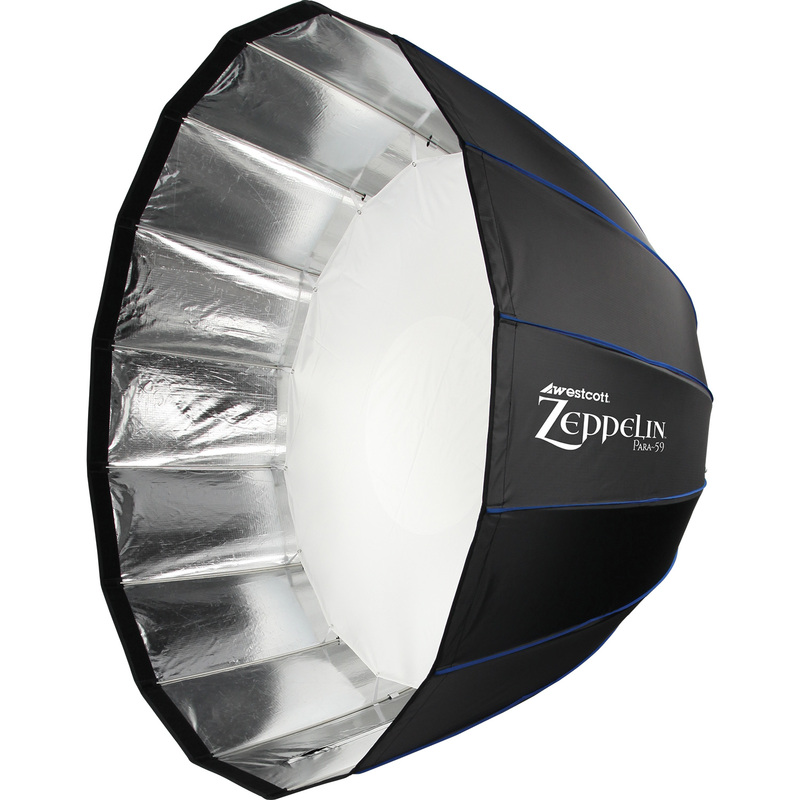 With the ability to mount a light source facing both toward the back and the front of the softbox, the Zeppelin Deep Parabolic can modify studio lighting for specular, dramatic output or vast, soft output. 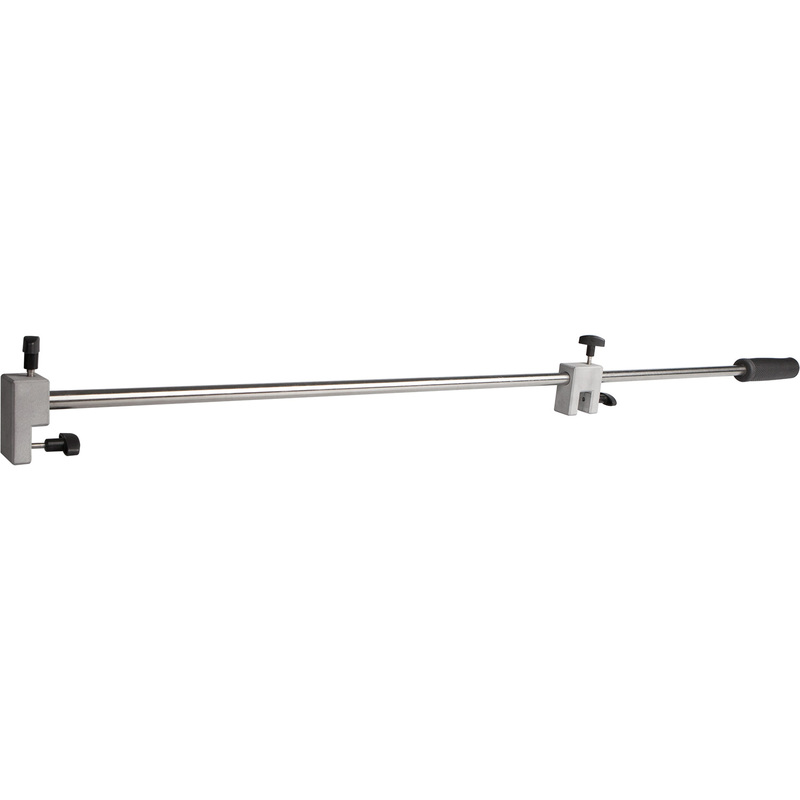 For even further versatility, the Zeppelin Mounting Arm was designed to give photographers the ability to quickly and easily adjust their light source when facing toward the rear of the box. 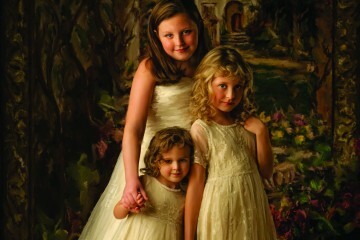 By moving the light deeper into the box, photographers can precisely adjust specularity and light fall. Westcott Top Pro photographer Eric Eggly takes us behind the scenes of this unique portrait session with this effective studio lighting setup. 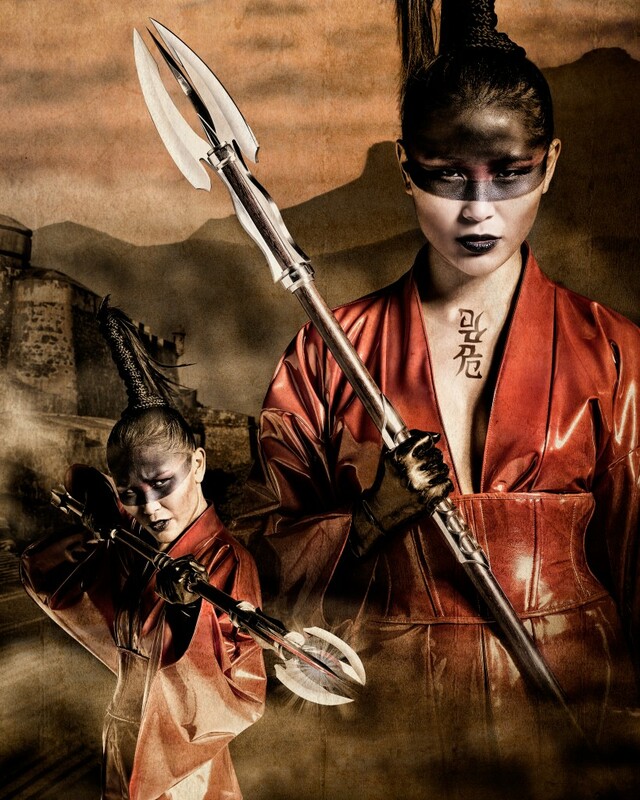 In this photo shoot, Eric is creating a samurai-inspired composite image. 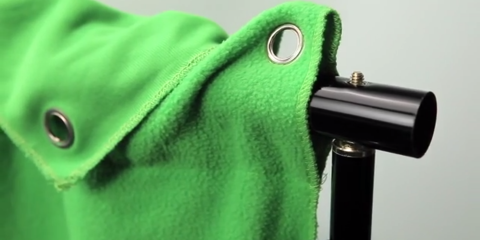 Eric adjusts his strobe within his 59″ Zeppelin Deep Parabolic modifier to gain the exact output he desired. 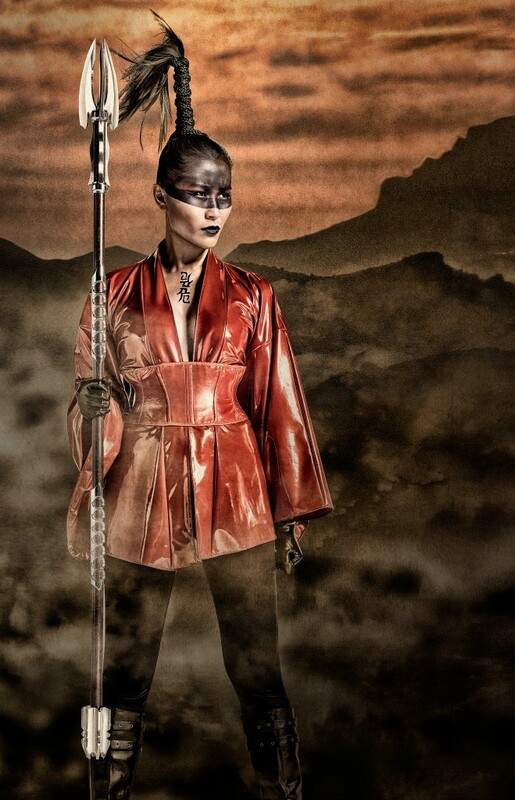 This dramatic, sharp light added edginess to his portrait allowing for an awesome final composite image. For over 25 years, Eric has successfully pushed the boundaries in creative storytelling. His subject matter ranges from sports and fantasy to lifestyle and personalities. 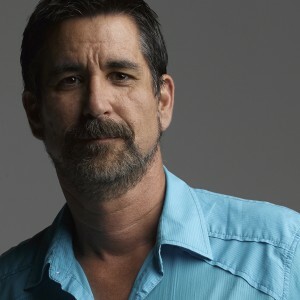 Eric's vibrant and illustrative photography has graced numerous publications, books, and magazines worldwide.